Cook County Social Club is also performing Thursday, Sept. 27 at 8:30 PM. Click HERE to access tickets for that performance. 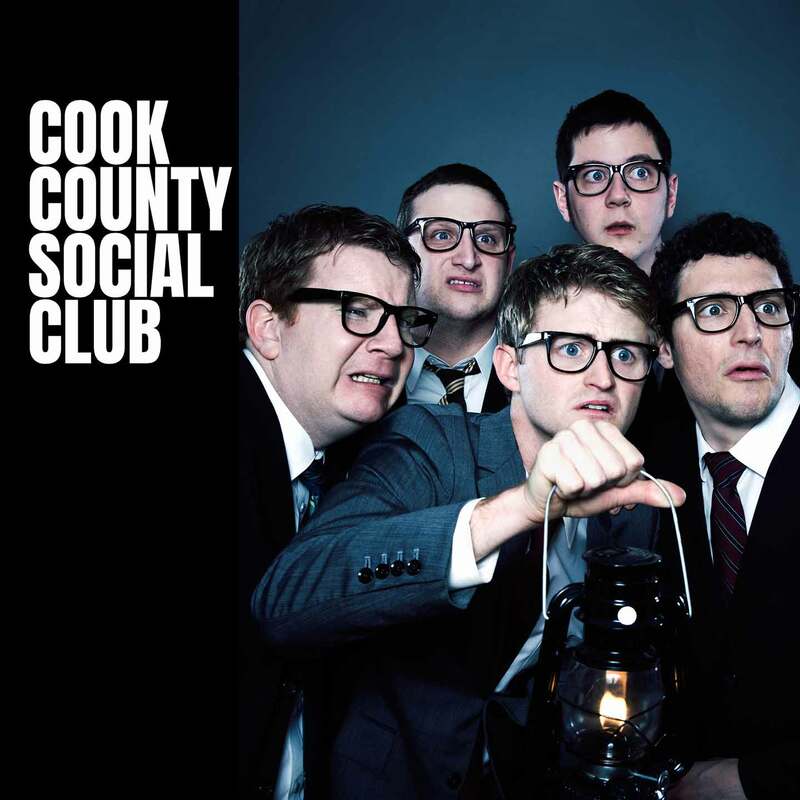 Cook County Social Club is a distinguished group of upstanding gentlemen who specialize in improvised and sketched comedy. This manly group of five also teaches classes, performs comedy of the written variety, and makes themselves available for travel to locations far and wide for performances of the comedic sort.